PICTURE PERFECT PARADISE ON THE PENTHOUSE LEVEL! This upscale URBAN OASIS, with THREE PRIVATE TERRACES, offers the condominium resident LIFESTYLE and VALUE. Sun splashed living space designed for entertaining, boasting magnificent HARDWOOD FLOORS. 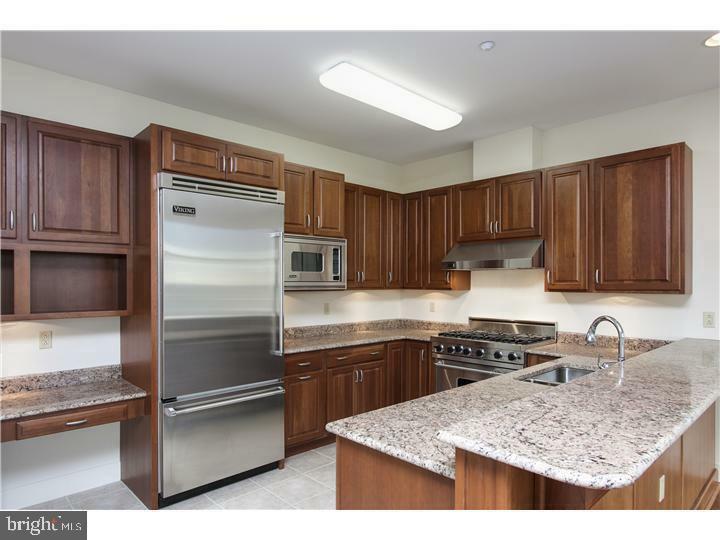 Spectacular all OPEN KITCHEN, with BREAKFAST BAR, all GRANITE counter tops, and high end appliances. Elegant staircase leads you, to TWO PALATIAL BEDROOMS, each with their own MARBLE baths. Amazing 15ft plus ceiling height, incredible windows, and ENORMOUS CLOSETS. Enjoy living in this elevator doorman building, just minutes from University of Pennsylvania, Drexel University, 30th Street train station, RITTENHOUSE SQUARE, and THE NEW COMCAST TOWER. Garage Parking available for additional fee. Two years remaining on a real estate tax abatement.